I’ve been an avid user of Arturia going back to the days when it was called Analog Factory. The sound library fits in any genre with very little processing. Despite its bugs and hiccups from earlier versions, I still would use it. Now Arturia is back with Analog Lab 2, which brings presets from all of the new synths from V Collection 5. Analog Lab 2 is a powerful yet painless way of accessing a sought-after selection of sounds from all 17 of Arturia’s authentic-sounding virtual instruments as a single application. 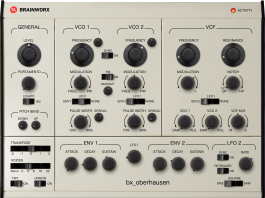 Included are sounds from eight emulated analogue synthesizers (ARP 2600 V, CS-80V, JUP-8V, Matrix-12 V, Mini V, Modular V, Prophet V, and SEM V), two digital synthesizers (Prophet VS and Synclavier V), two electric pianos (Stage-73 V and Wurli V), an acoustic piano (Piano V), and three electronic organs (B-3 V, Farfisa V, and VOX Continental V). 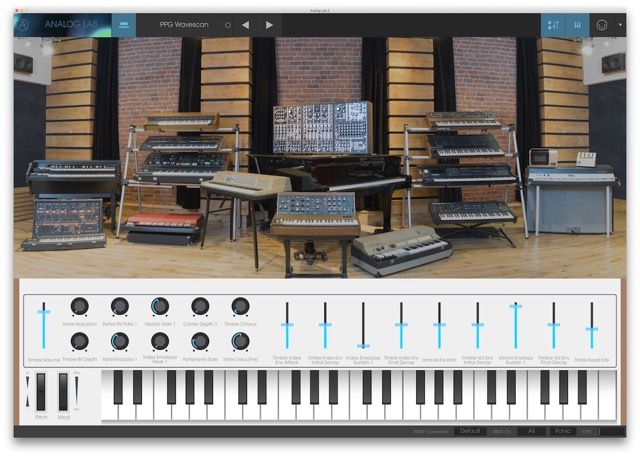 Those virtual instruments recreate hard-to-source hardware synthesizers and classic keyboards of the past and conveniently transport them to the present-day desktop. Analog Lab 2 invites instant exploration as an AAX-, AU-, VST-, and VST3-compatible plug-in in any DAW (Digital Audio Workstation) or as a standalone version. Its redesigned, resizable (Retina/4K-compatible) GUI (Graphical User Interface) is as easy on the eye as it is to use. Studio View shows the original historic hardware, helpfully bringing up the best presets from each instrument in question. But there’s a whole lot more to Analog Lab 2 than good looks alone. Accessing those sought-after sounds at the speed of sound is simple, thanks to a new preset browser. 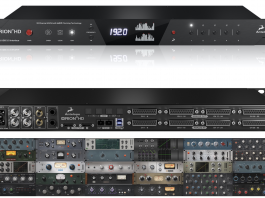 Browse presets by TYPES, BANKS, sonic CHARACTERISTICS, and INSTRUMENTS (crossing categories). Create PLAYLISTS. Or simply Search for presets by NAME. 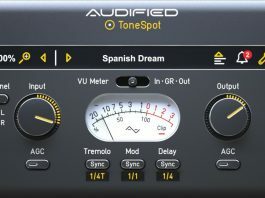 Needless to say, with 4,500-plus presets to choose from there’s always a sound to suit every mood, every ambiance, and every music style — sounds that transcend time and fashion. For those wishing to dig deeper then the dual-instrument MULTI feature with independent MIDI settings panel for each instrument will make their musical day. 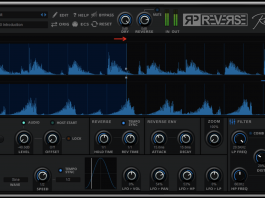 Drag and drop splits and layers of those presets to take ownership of the sound. Sounds and Multis can be organised in the PLAYLISTS area for instant recall via program change messages, making Analog Lab 2 a best friend in the studio and a pillar of live performance. Put simply, Analog Lab 2 is so much more than just a sound library. It’s a substantial sound design tool and an amazing live performance instrument integral to immeasurably improving everyday workflow. 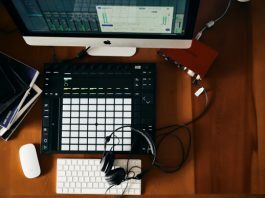 When connected to one of Arturia’s many MIDI (Musical Digital Instrument Interface) controller devices, Analog Lab 2 will automatically adapt to reflect their physical controls. Generic MIDI controllers of course can also be used with MIDI learn to easily map all parameters to a MIDI CC (Control Change). 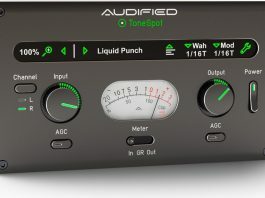 Changing the sound of Analog Lab 2 is even easier thanks to two EFFECTS slots with pre/post fader switch per instrument. Included Bitcrusher, Chorus, Delay, Destroy, Dub Delay, Eq4, Flanger, Overdrive, Phaser, Pitchshift, Reverb, Roundpanner, and Vocal Filter effects ensure that Analog Lab 2 always sounds the way you want it to. Take your sound and workflow to another level with Analog Lab 2, an easily-accessible environment at an easy-to- swallow price point. What’s not to like?